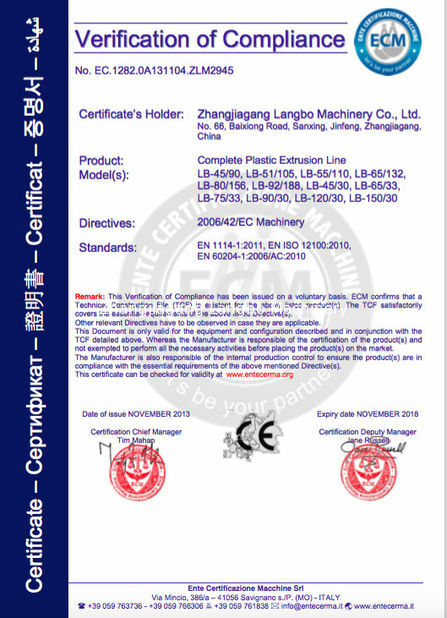 measurable feeding, vacuum deareating, heating, cooling and electric control components ect. 1. 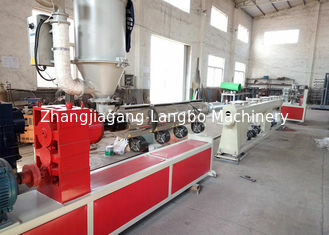 Model SJZ series conical twin screw extruder is a kind of special equipment for extruding PVC compound. material, sheet material, bar material and granulation. depth, so that the material can be more softly sheared and cut. prolonged. It can bear larger extruding pressure. 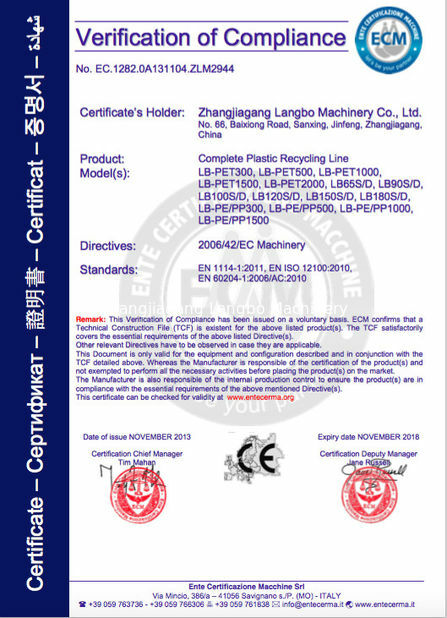 is enlarged, the cooling is rapid, and temperature control tolerance can be ± 1degree. It can also extrude PP.PE pipe at high speed by changing special barrel. Computer control or conventional control is optional. material can be more softly sheared and cut.